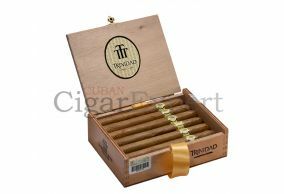 Trinidad cigars are famous Cuban cigars with a namesake also produced in the Dominican Republic. They are well known for being very boldly flavored cigars. The wrappers are of a nice shade and have that oily sheen which is the mark of great stogies. It is a very smooth wrapper with very little to no veins. The burn is particularly good and even throughout the cigar experience, it is a cigar which can be truly enjoyed for its bold flavor. It burns at a very good pace, especially when properly stored in a humidor. 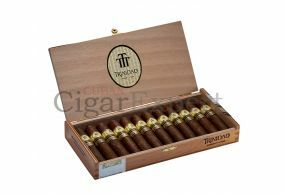 It allows you to enjoy and take your time as you savor the flavor and strength of this cigar.